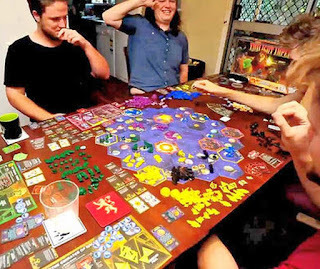 Over on economist.com, learn how "Table-top games are booming in the video-game age" here. 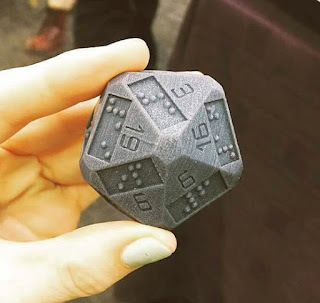 Also, on geeksaresexy.net, check out the "20-Sided Dice So Visually Impaired Can Play ‘Dungeons and Dragons’" here. Finally, on nerdapproved.com, "These Spellbooks Are Secret Gaming Boxes." 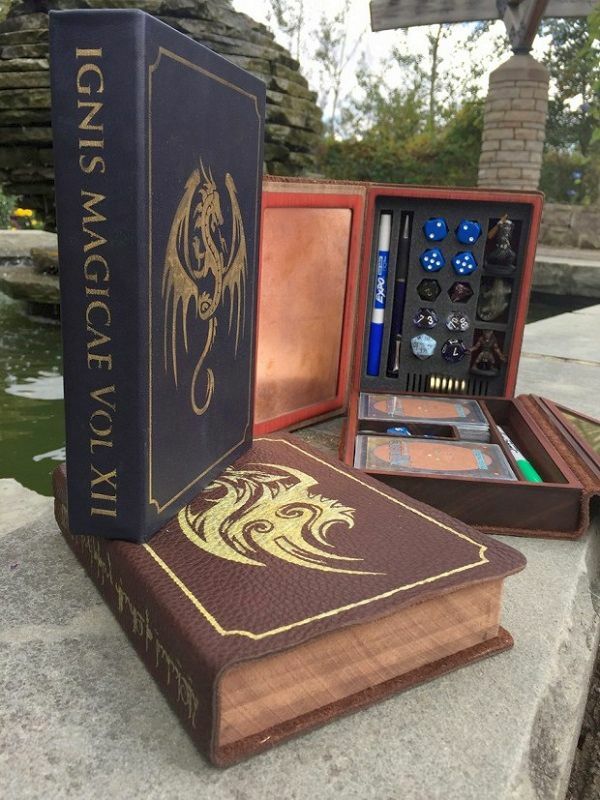 Have a look here.